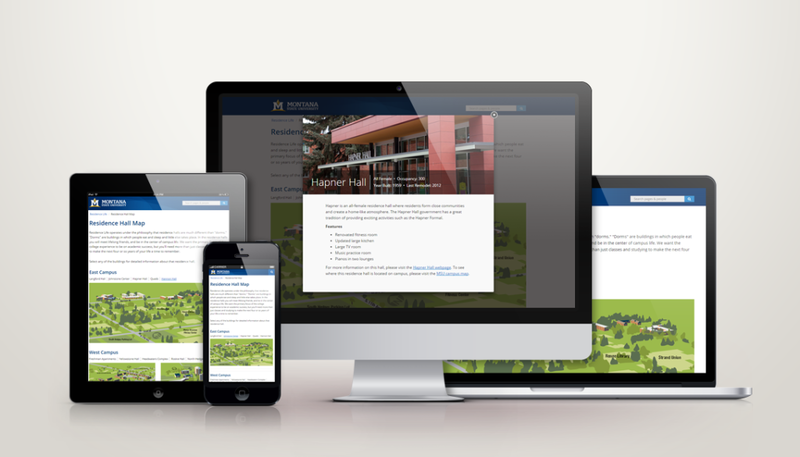 Creating a lead generation page for your university or institution? 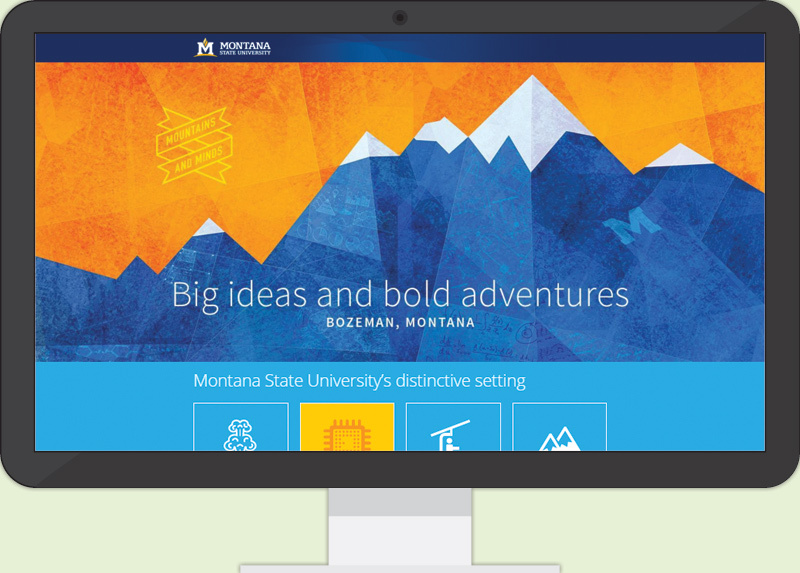 Here are a few thoughts after implementing the “Explore” page for Montana State University. Need a responsive interactive and customized map? This project uses SVG and Fancybox to create a useful resource for students trying to find their way around campus. 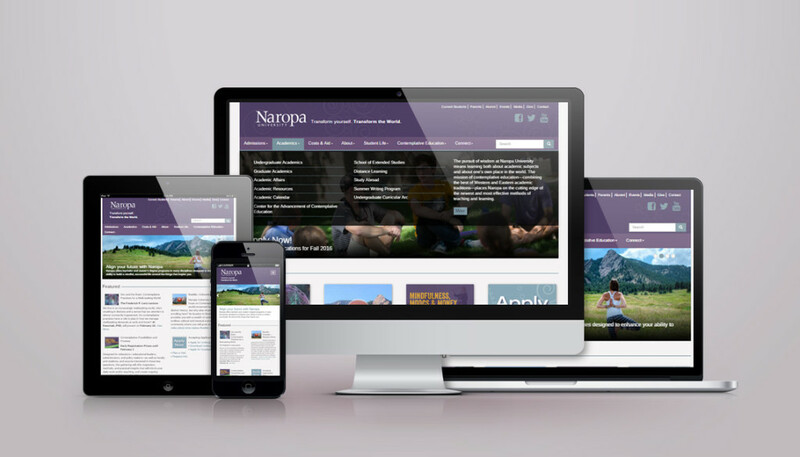 A redesign with the functionality to move the Naropa University website into a responsive framework. 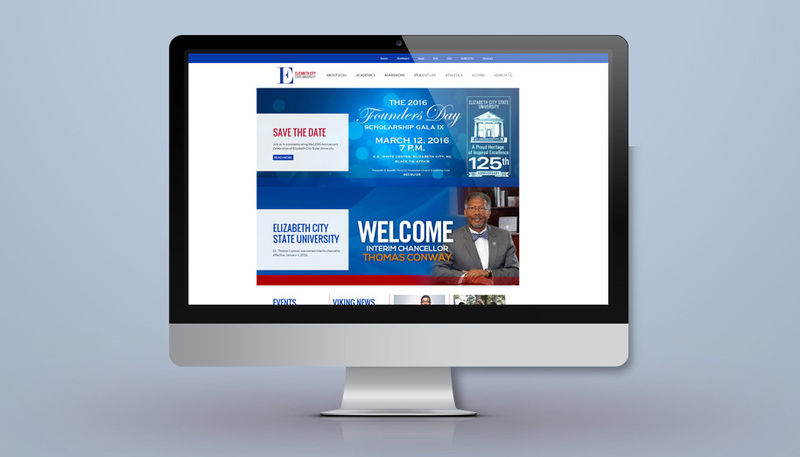 ECSU’s redesign included many creative design pieces that presented fun challenges for implementing in a responsive environment.